Principal Magistrate Sherdel Marcus-Issacs today set May 8, 2019 for the commencement of a Preliminary Inquiry (PI) into the execution-style killing of a security guard who was shot in front his wife and five-year-old daughter two months ago. 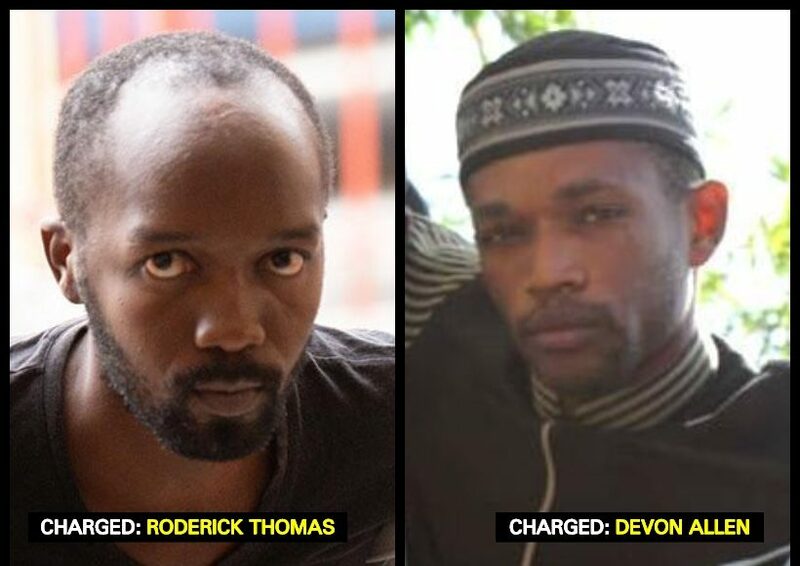 Roderick Thomas, 28, of Kitty, Georgetown and Devon Allen, 31, of 148 Middle Road, La Penitence are accused of the January 22, 2019, murder of Kelvin Walters which occurred at Eccles, Public Road, East Bank Demerara. When the men appeared before Magistrate Marcus-Issacs this afternoon, the Prosecutor told the court that statements were served to defendants and that the prosecution’s team was ready to proceed with the inquiry. The Magistrate, after listening to the prosecutor, set May 8 for the commencement. The men who are both suffering from broken legs are currently on remand for the offence. According to information, the execution-style killing of Walters is linked to an upcoming trial in the High Court involving three men who are accused of throwing a live grenade at a vehicle owned by Glenn Lall, owner of Kaieteur News, in 2017. It was reported that both Thomas and the pillion rider, Allen, fell off the motorcycle used to commit the attack and were injured. They were forced to escape on foot. CCTV footage showed one of the gunmen hopping north along the East Bank Demerara Public Road. Walters was on his way up the East Bank Demerara highway when the two men on a motorcycle pulled up alongside him and opened fire. At the time of the shooting, the victim’s wife and child were in the vehicle but escaped unhurt. It is unclear if they saw the faces of the killer. 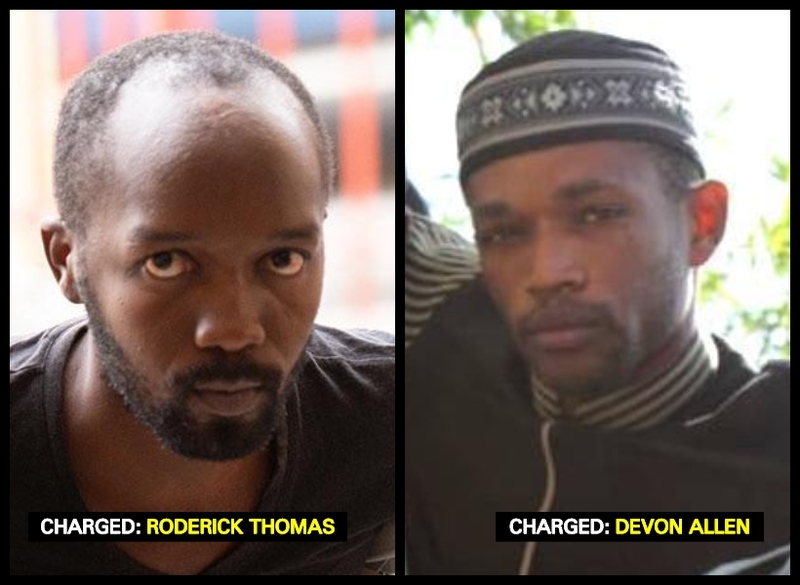 For the grenade attack on Kaieteur News, Alfie Garraway, Janeil Howard, and Leroy Williams are before the court. It was Walters’ testimony that landed the men behind bars.